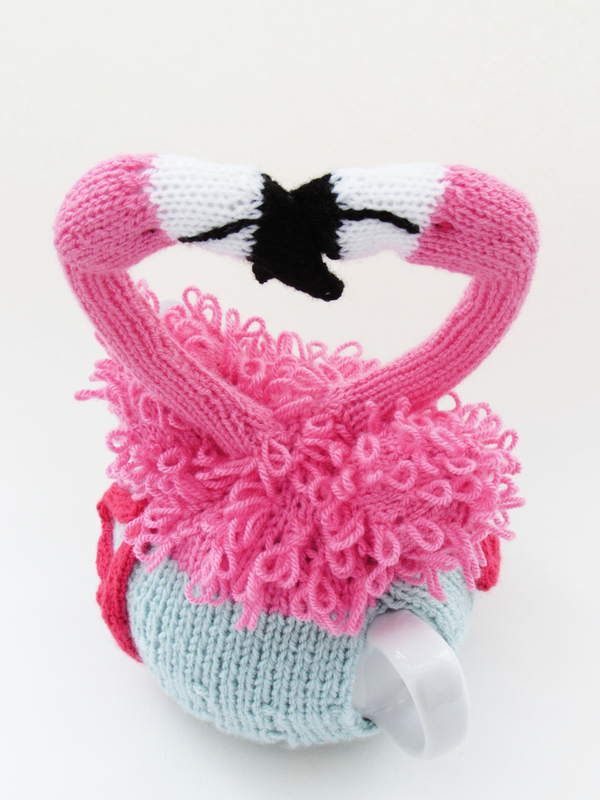 This tea cosy is a flamingo sensation with two gorgeous, loved up flamingos adorning it. 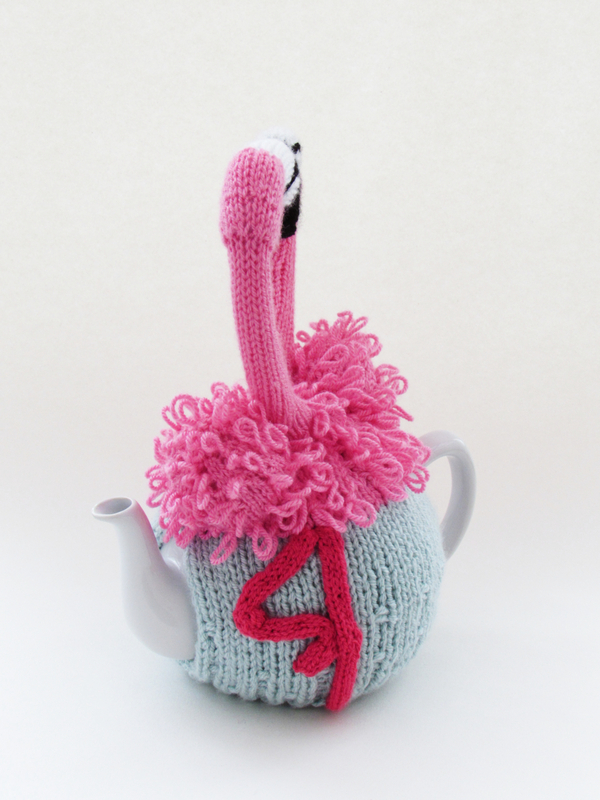 Flamingos are so on trend at the moment and it's so lovely to have something pink in the kitchen - not usually a colour associated with kitchens. 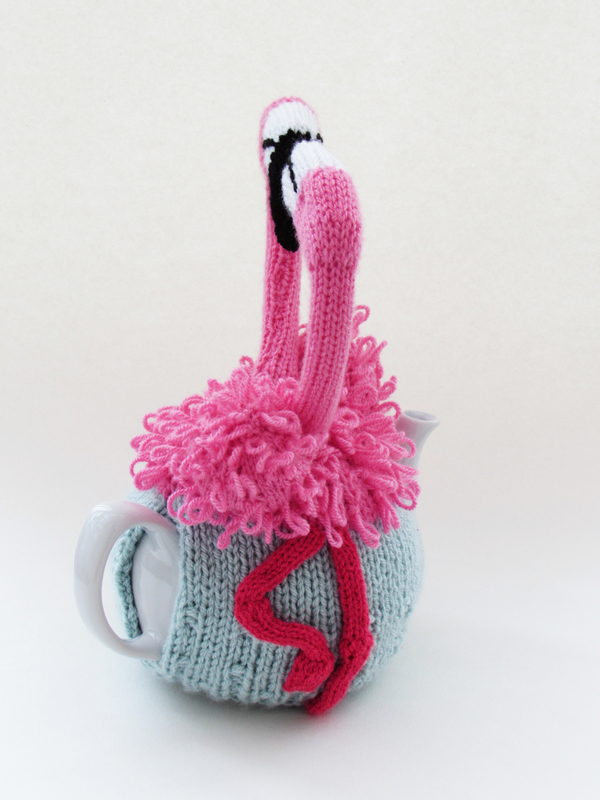 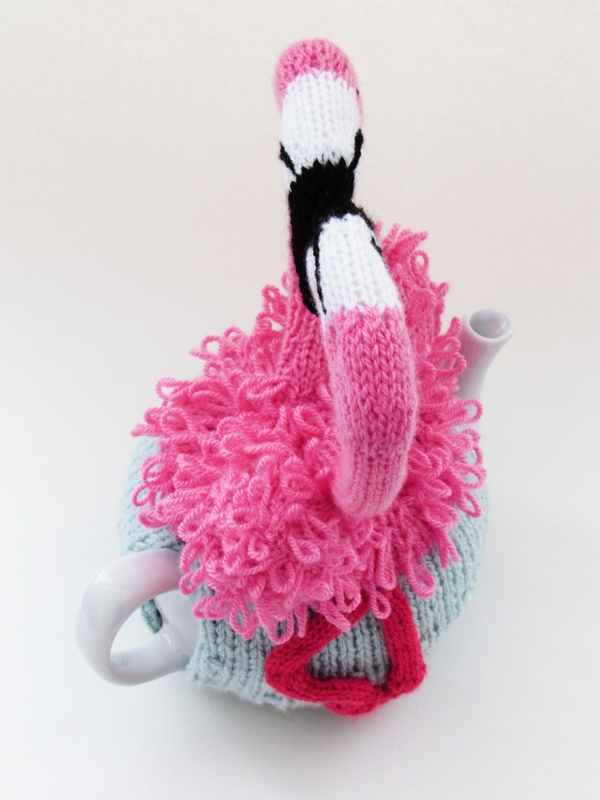 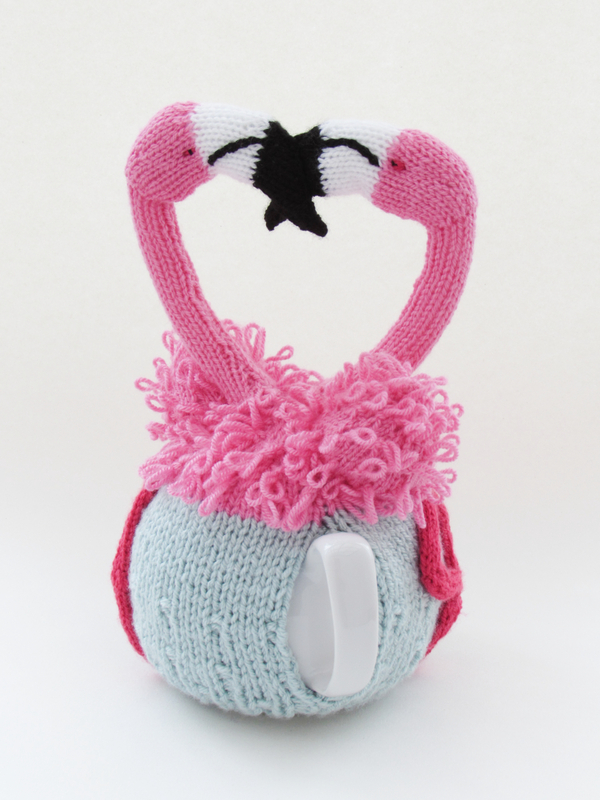 The pink flamingo tea cosy is so charming and as unusual looking as the birds themselves. 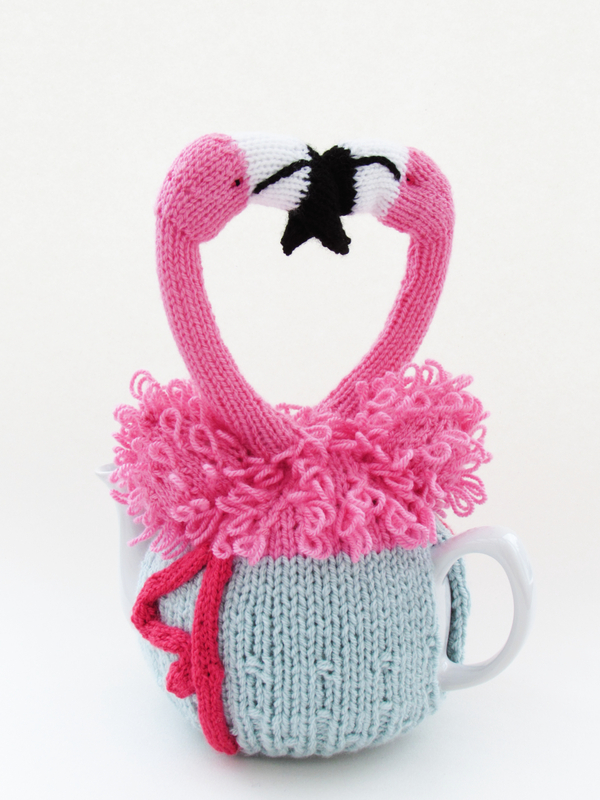 To hold the necks up right and to withstand daily life, I have structured them with syphon tubing. 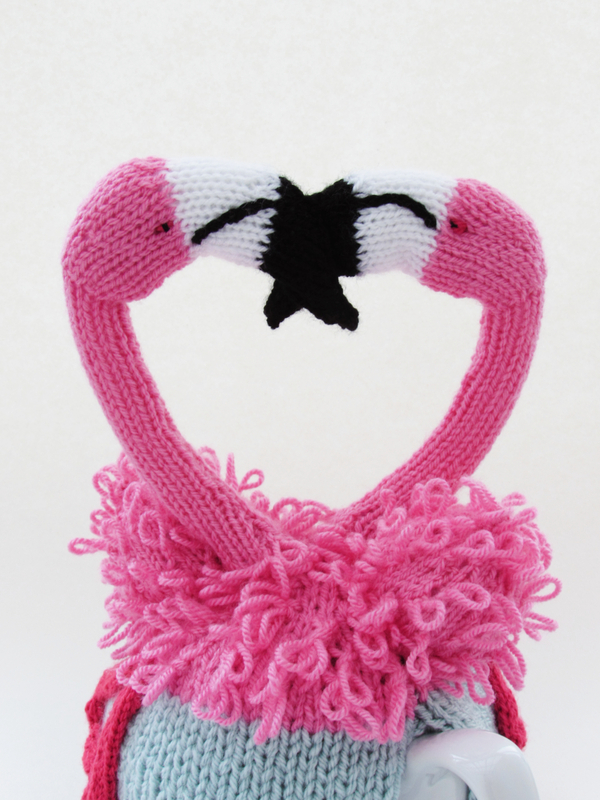 The tubing should maintain the shape of the necks and hold their head up even after hand washing. 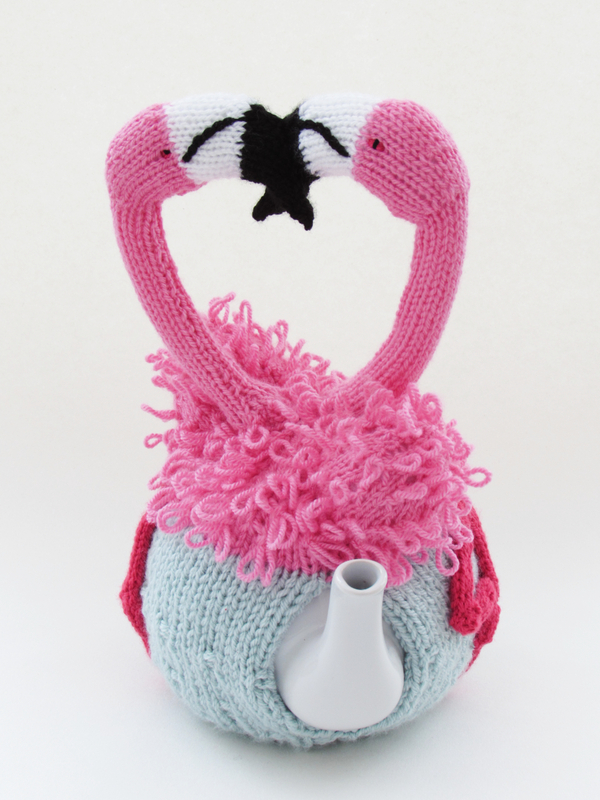 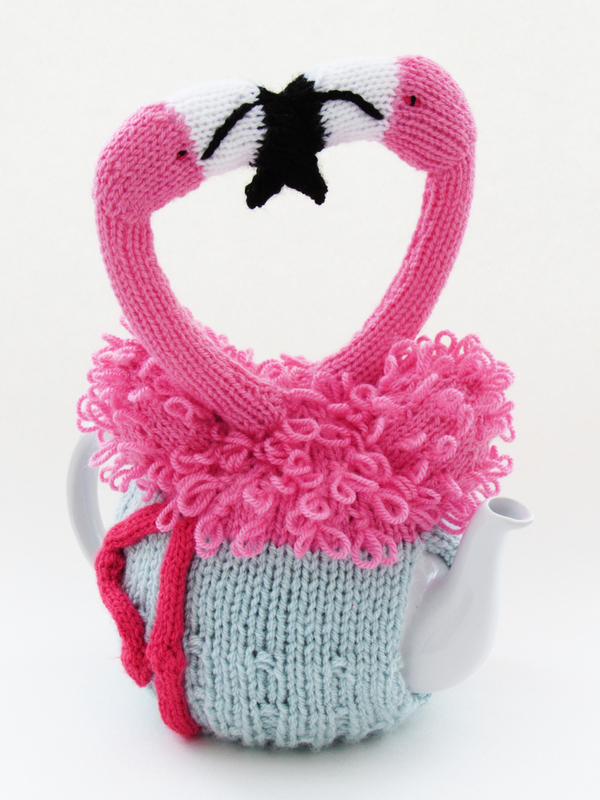 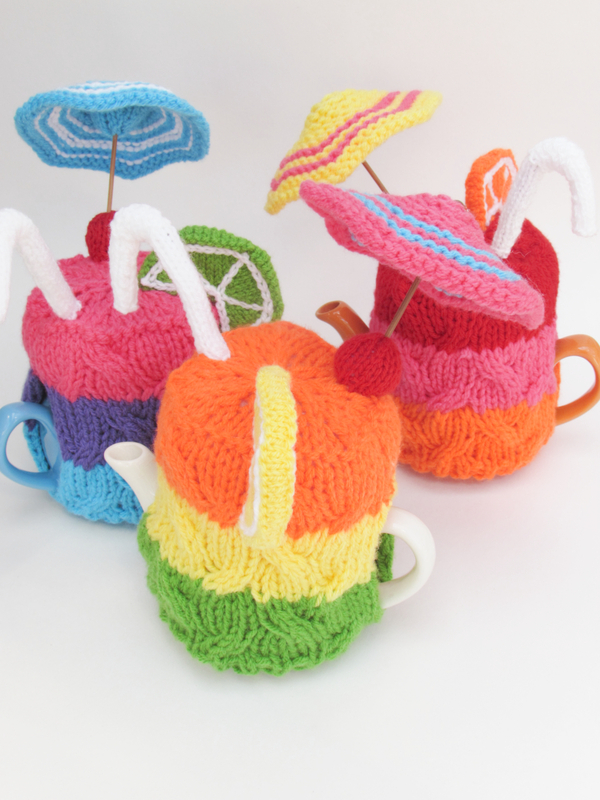 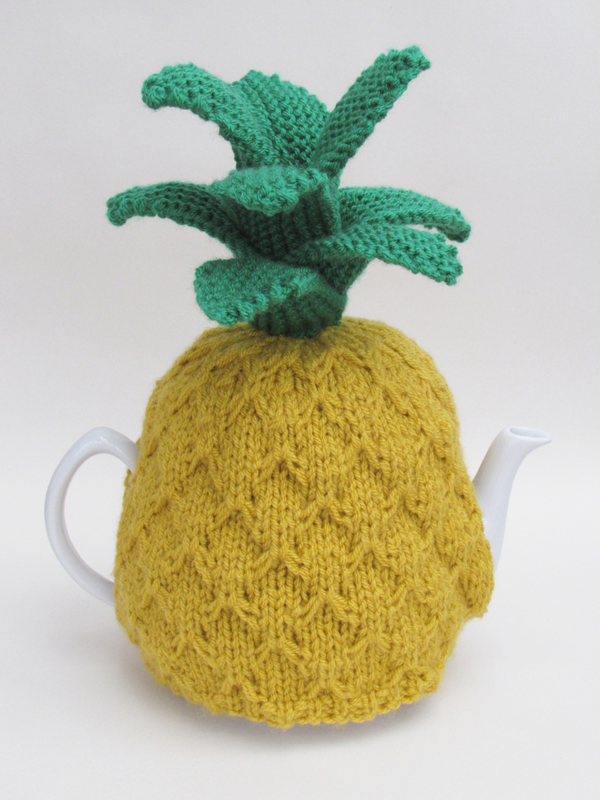 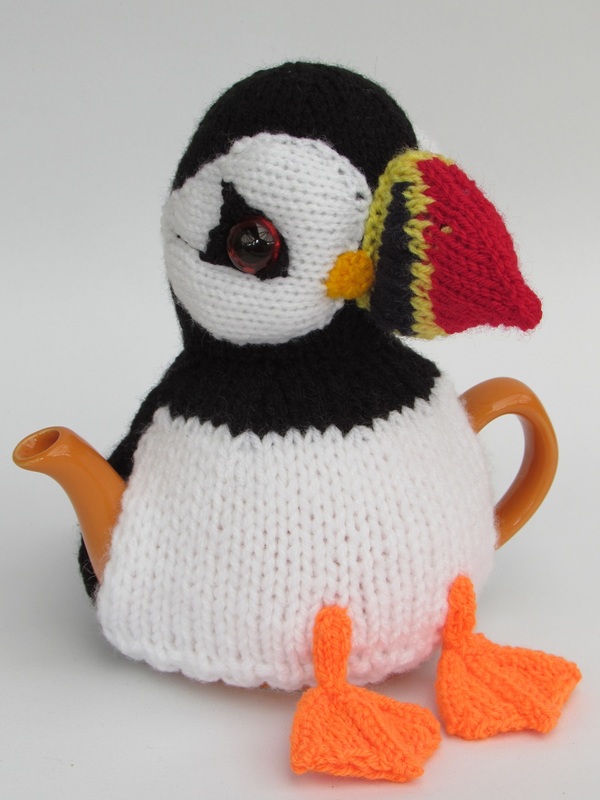 The flamingo tea cosy would be perfect for anyone who loves flamingos and enjoys quirky tea cosies - but come on; if you love unusual looking bird, you must adore funky tea cosies!